Your AIT Languages plugin + retro theme working propely with Woocommerce (no duplicate items …etc)? And working with Woocommerce Mobile Inventory Management (Scanventory)? thanks for asking. Yes, Retro theme with AIT Languages plugin fully supports WooCommerce plugin (design, functionality, translations). Secondly, as we do not perform the testing on compatibility with WC Mobile Inventory Management, i am not able to ensure you about the correct functionality and the design. Anyhow, feel free to have a try as we offer all of our products with 10% days money back guarantee. No problem. День добрый! Могу ли я с помощью Вашего плагина сделать доску обьявлений? Я хочу чтобы пользователи видели обьявления ближайшие к ним в радиусе 5-7 километров. То есть человек нажимает на кнопку “мерседес” и видит только продавцов мерседес, а не бмв и ауди. Спасибо!!! I would like to translate it from english to french. Do I have to buy the AIT Language plugin to translate it ? we are sorry, no one of mentioned languages are available by default: https://www.ait-themes.club/multilingual-support/#languages , we have no experiences with RTL design. Thanks for understanding. Hi, I want to translate my website into catalan, this language are not in the installation pack, how can I add it? AIT Languages plugin can translate to catalan? there is another option – to become a member of our team that provide the translations into +26 languages – we have an offer for you, if you are interested in – please contact us back. Is this the right plugin to order ? Will I have the possibility to have ALL my pages and items selectable in 4 languages ? I want to create many items with the possibility to inject my texts in different languages so any user can select the language he wants in my list. good day, I want to use a theme that is not yours but if you use it with its ait-languages plugins that I have seen it works like this (with other topics that you give us). The problem that I have in which the topic that I have chosen (“awe”), when I enter Appearance / menu, I can not find the “Language switcher” element to add it to the menu. im want to purchase the full package 99 USD, do i have to pay 99 usd every month? every year? or once in a lifetime? – you dont have arabic languate option, can i import translations by my own? each of our packages comes with access to support forum and access to updates valid for a 1 year. After this period you can renew for the same price. Guten Tag. Es ist möglich mehrsprachige Website erstellen ohne das AIT Languages plugin zu nutzen? I have found the way to duplicate my pages in the page builder with the option “import data”, so when I create a new language version, I get all my structure ready (from the main language page) and I just have to replace the texts. But how can I do for my 200 items? There is no such an option for items, do I really have to make manually 600 hundreds duplications (I upgrade from 1 to 4 languages) and copy one by one all data from the initial model (title, gps, address, email, activated option, etc…) ? Can I translate a template into Japanese using this plugin? thank you for interesting in one of our products – how could we help you? thanks for your another message. I am not sure whether i have understood you correctly – it looks like you are asking about the compatibility between AIT Languages plugin and a 3rd party developers plugins (in order to extend custom post types by using any of our directory theme) – please confirm. in the backend of the theme businessfinder I dont find the language setting. I want to change it to german. I thought I dont need to download a language package or something other. How can I change it to german? Should you have further theme-regarding questions, feel free to post it directly in our dedicated support ticket system. Please login into your account at https://system.ait-themes.club/support/. WORDPRESS PLUGIN included in Full Membership? Can i create a website with this theme to farsi? thanks for asking. We are sorry it is not possible, we have no RTL design experiences. Why do not my questions answer? In Support ! thanks for asking. Our support forum is out of office from 22nd of December till 7th of January due to holidays. Thanks for understanding. where can I please edit in the Event Guide-Theme in the free version Events, Organizers and Locations and although the slider? And how can I get the map in the header? Do you plan to create a translation to Serbian language? thanks for asking. We have available Serbian Latin is fully available, just the presentation is not completed. Could you give a sample of themes for e-newspapers ? thanks a lot for interesting in our products. Please feel free to have a look at showcase gallery where you might find some examples, but unfortunately you can categorize client’s projects by the name of the theme only. Secondly, we are sorry, we have no experiences with RTL design thus Arabic languages is not supported. I’ve purchased directory+ and edited all pages/menu structures, added items, events, categories etc. My added content is german. 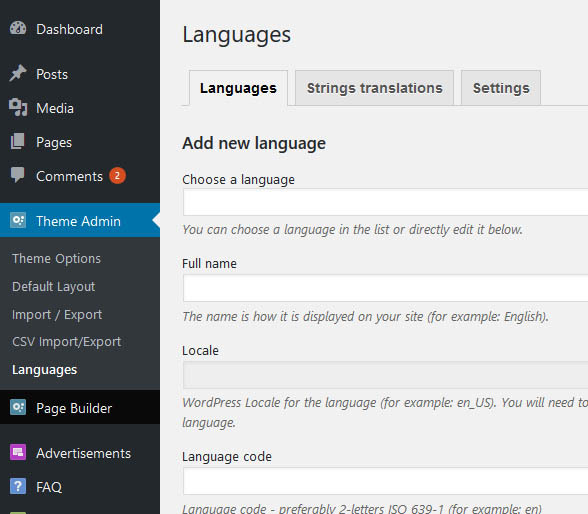 Later I wanted to change the language of my dashboard and theme to german by using the AIT Languages plugin. Then after activating the plugin, my whole added content (items, events) isnt displayed on my pages. I realised I failed because I didnt activate the plugin before I customized the theme. Disabling the plugin saved my website! But is there any way to keep my pages, structure and the content and just switch the theme language (buttons etc) to german? Do you support RTL? I want to translate your theme to persian language. i will have a multilingual website. can i use this theme on 2-3 languages atthe same time? Can i translate also the strings in the Directory+ Theme like for example: „Search keyword“ + „Read more“, …? Please kindly note that a common way we provide communication /in English/ to our audience can be performed by posted pre-sale questions via comments or private emails only on http://www.ait-themes.CLUB. To all of our subscribers we offer an access to our dedicated support forum where we are ready to help with any theme kind of issue during website building. Customer Support is provided Monday to Friday from 8am to 5pm Central European Time. The ticked system offer ajax search during writing the words throughout our knowledge base and documentation. Hi, is it possible AitThemes team can create or include Norwegian translate as well ? I bought the files but I didn’t get the language files. It only works in English and I also need Spanish. I feel I was scammed. I don’t even know where can I contact support. Spanish version is available by using AIT Languages plugin that supports mentioned language localization and extends theme functionality. Is your Spanish version from Spain only? or do you have a Mexican/latin american version? Hi, I want to know, if i buy Full Adhésion can’i use themes for my clients ? I mean use it with more than one domain name. est ce qu’il y a la langue arabe ? I’m using the Langwitch theme. Is the AIT languages plugin compatible with this theme? i need a multi language cookie plugin please suggest. thanks for asking. We are sorry, we have no notification plugin for the moment. I can’t install AIT updater. I can’t change the language. Can I have the front website in 2 languages, english and spanish?, and how can the user from the frontend change to their desired language? Does it recognize browser language so the correct lanaguage is displayed to the user? 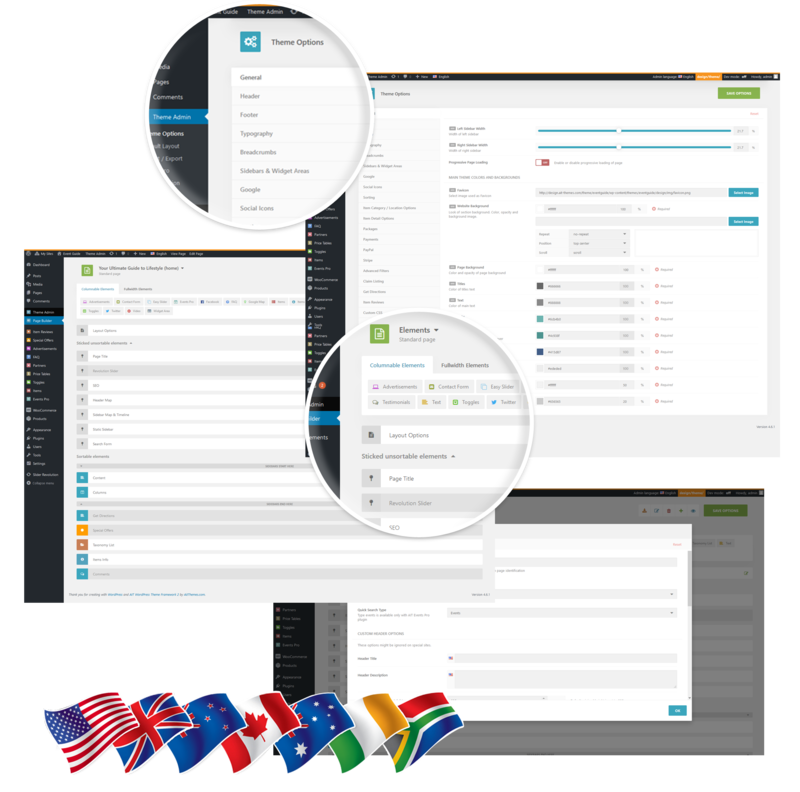 Once you start adding the content the flag switcher appears and users are able to simply choose desired language. Unfortunately there is no feature that would recognize browser language in order to switch to the current one automatically. is there an arabic translation coming, or is it possible to add at least ? to the directory+ or the food guide ? we are sorry, currently we have no plan to introduce Directory membership based on our experiences from the past. is anybody here to get support for me to purchase membership? Hi guys, we have problem using the multilingual plugin with woocommerce. the problem is that we try to sell virtual product but when the buyer is not in the main language, the order is empty. we see that in the URL the language string (/en/ or /de/) disappear in checkout page. I want to know how much cost this program. thanks for asking and interesting in our products. Could you please specify which theme or plugin do you mean? I bought businessfinder+. The Sparechn are not included. On the side are the inclusive. How do I get to the languages? You cant see my sitet as it is in construction mode. But I need to translate to Danish, wich is not in you list. Where do I translate it? thanks for asking and interesting in AIT languages plugin. We are sorry, Danish language is not available by default. It is translated partially: about 20% of the skeleton and we have no exact plan when it should be available (no translator available for the moment). Translation can be performed via online application http://www.crowdin.com, hereunder registration links to both projects. To work with the application is very simple, it offers translations by google or basis on the previous translations, once you have an access you can edit it before save and confirm it. Should you be interesting in, please contact us back. P.S. 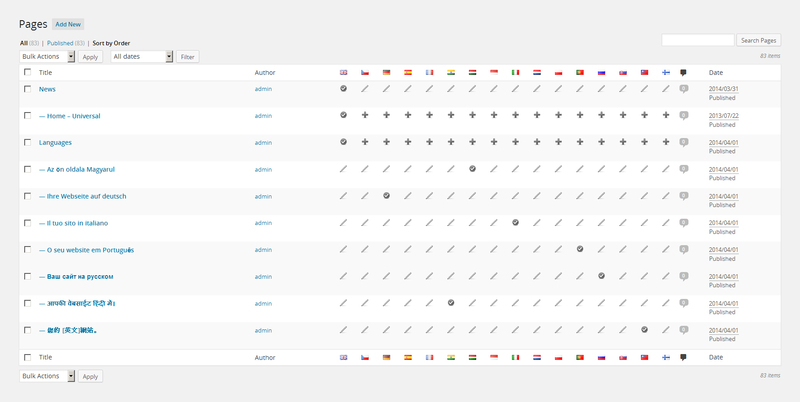 : aitthemes.club project is currently 100% translated, skeleton project has 19% of translation done. I am interested to this. Please mail me further info. Please kindly also note that plugin doesn’t translate the content as it should be added manually. access to premium customer support, where our Ait-Themes team is ready to help your with any theme-regarding issue: Customer Support is provided Monday to Friday from 8am to 5pm Central European Time. Lifetime access you will get from the moment when translation is completed. Last but not least, should you be interesting to end the cooperation – it’s ok, simply you’ll stop continuous translations of files and when ends the year the membership (lifetime access to all of our products) we’ll interrupted. 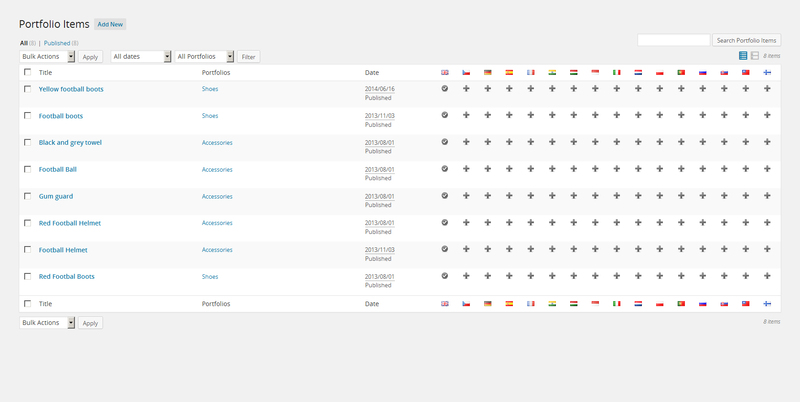 I have already purchased the directori + theme on themeforest, but the AIT LANGUAGES plugin is not included. can I buy it separately? thanks for asking and interesting in our products. We are sorry, RTL design is not supported, neither Arabic languages for the moment. We have no experiences. Thanks for understanding. I’m interested in creating a multilingual site using your multilingual plugin. Can I also add a language that’s not included in your plugin? I already have the content translated. 1. Da li je tema RTL responsive? 2. Ako nije, imate li neku temu koja jeste? 3. Da li preporucujete kombinovanje plugina i manuelnog prevoda tema za jezike koje nemate u ponudi? 4. Trazim temu koja bi mi bila pogodna za landing page za igricu i sajt firme koja pravi igrice. Smatrate li da je ova tema dobar izbor ili biste mi mozda preporucili neku drugu? 3. Once you are intended to add the new language there are 2 options: https://www.ait-themes.club/knowledge-base/how-do-i-add-new-language-which-is-not-included-in-ait-languages-plugin/ and/or: Do you plan to create the more projects or re-use our products for the more products? We have an offer for you. Would you be interesting to get free lifetime access to all of our products on http://www.ait-themes.CLUB? If your answer is “yes”, then please contact us back for detailed info. AIT Languages plugin does not support Japanese. 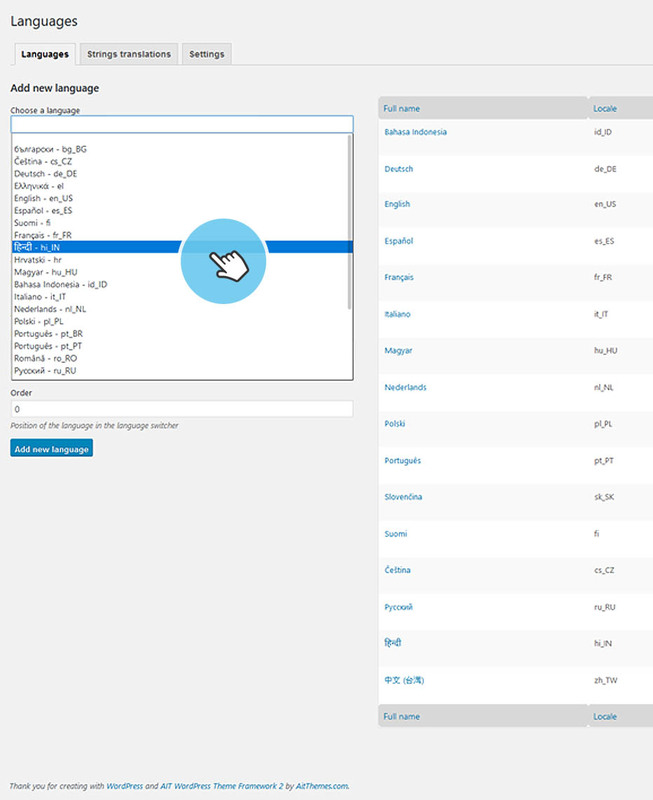 AIT Languages plugin How can I add Japanese translations? #1) Will my English content translate into the various languages? #2) Will my multilingual site be fully localized to the user’s device setting? #3) Will you be adding French Creole? 1) we are sorry, the content should be added/translated manually as the plugin supports only back-end, front-end, page builder, theme options, custom post types and elements in any of the following languages: https://www.ait-themes.club/multilingual-support/. Pot files come translated after plugin installation and setting, the content must be entered independently. 2) unfortunately, there is no option for an automatic localization according user’s device setting. Hi! Is your product available for WP premium? Or do I first have to upgrade to business? Just to be on the safe side! I will need to use 3 languages: French + English + Spanish! If the client browser is set up in French, sites will appears in French …except the content if posted for example in Spanish! SO depending on the language the user browsers is using, automatically everything will be In any of these 3 languages MINUS the posted content! thanks for interesting in our products and for asking. We are sorry, there is no feature implemented in the theme or in the plugin that would recognize the language of the browser or country in which stay the visitor. 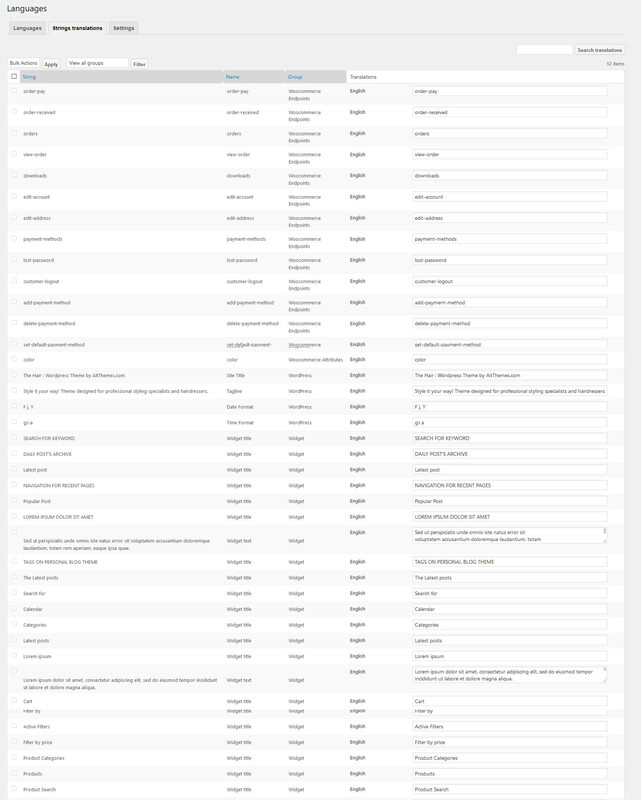 Secondly, although search form searches for the locations, categories, keywords used in title, description or in the content in the items custom post types, it will displays the results by language only. In order to display the results in other language it is enough just to change the flag (page localization).